We are really happy to see our eBass released! I hope the following gives you some valuable information on our instruments. We recorded a 1975 Precision Bass in a studio here in Hamburg—actually the same studio that we used to record our Session Strings, Session Horns and Session Keys instruments. It is one of the few facilities left with a large and great sounding room. We used a Millenia TD-1 tube channel for the Vintage Bass instruments, and an Avalon DI preamp for the Classic Bass. We also recorded the bass via an Ampeg SVT top with 112 speaker, just as a sound reference. However, we ended up using only the DI signals for our eBass instruments. The DI signal provides great flexibility for additional processing with amp simulators and EQ, so the reference amp recording was a tremendous help when we designed the Instrument+FX presets—we could always compare them to the real thing. Strings were medium 045-105 round-wound for the classic and the same gauge flat-wound strings for the vintage. The pickup set was the original from 1975. The bass was performed by a completely unknown, but extremely patient bassist here from Hamburg. Sampling requires a very special skill set and what we ask a musician can be quite hard or boring for a famous virtuoso. The player has to be able to have great control over dynamics and sound as well as keeping a certain dynamic throughout the entire tonal range. He has to be very patient and controlled, should not produce any noise, should not move, and has to repeat notes several hundred times… it’s a painful process, but it’s worth it: with both flatwound and roundwound strings and two playing styles—pick and finger—for each string type, eBass provides THE classic Precision Bass sounds. Despite the previously mentioned attention to details, I think the most interesting part of the product is in its scripting, sound design, and music loops. Our goal is to provide very flexible and easy to use great sounding bass sounds. As such, we designed these Add-ons with presets for different use cases. Some people love to perform a bass line on a keyboard. The performance presets are designed specifically for that. They include an intuitive legato function (legato on the same string–within a fourth interval), velocity switching for dead notes or harmonics, pitch bend control to trigger slides and hammer-on/pull-offs and even control over the left hand position on the neck via mod wheel. All articulations are instantly available. Other producers are used to selecting different articulations via key switches. We have created the production presets for them. Here, all articulations are accessible via dedicated keyswitches. The production presets also feature left hand position control via mod wheel. Both preset types are available as “dry” Presence XT presets, or as Instrument+FX presets including a chain of Ampire, EQ and Compressor. Finally, some musicians may just need some inspiration or use an existing bass line and modify it. 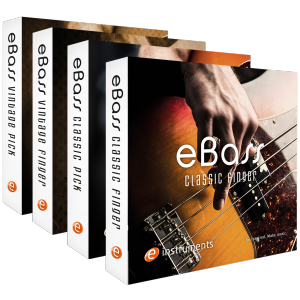 Each eBass includes Musicloops in different styles, genres and complexity levels – from fairly basic to quite busy. They all come with a dedicated effects chain setting to match that specific style or genre. 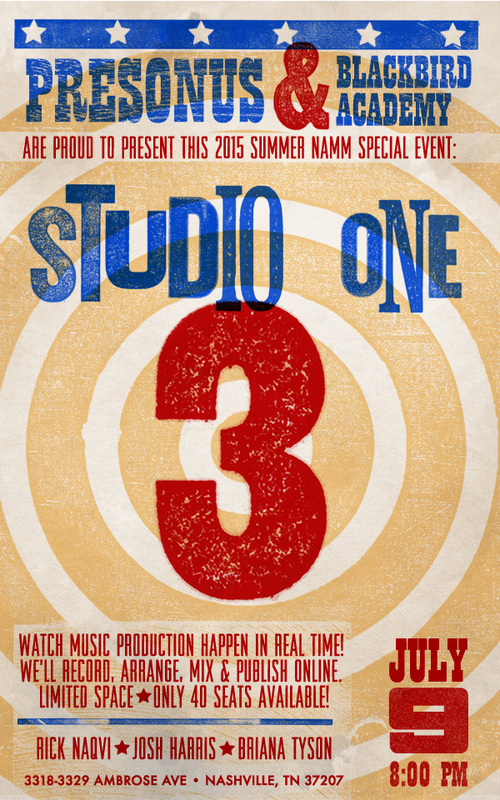 Studio One 3 Launched on May 20, 2015. Marketing Director Carl Jacobson sat down at Burbank, California’s Legend Studio with a panel of engineers, DJs, and producers including Sak Pase, AG, KATFYR, Chaka Blackmon, and DJ Faust to talk about why they’ve chosen Studio One over other DAWs. It’s got a little pixel kitty on it. 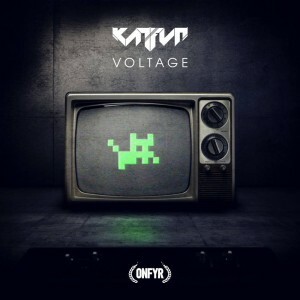 My latest release, Voltage, was produced with Studio One 3 from start to finish. I got to take advantage of many of its newest features. 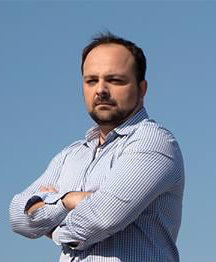 The new Arranger Track expedited the process of building the entire song structure. It enabled me to easily duplicate whole sections of the arrangement and move them around. The Scratch Pad enabled me to test how different sections interact with each other in order to find the best flow for the track. I’ve also made good use of the new Effect Splitter feature, particularly in the bus channels for bass and synth sounds, where I was able to pinpoint certain frequencies and apply effects directly to those areas. It would nearly impossible to get the sounds I did using anything else! Russ Hughes of Studio One Expert and Pro Tools Expert hangs out with Arnd Kaiser and Matthias Juwan of PreSonus software in Hamburg during the launch of Studio One 3. 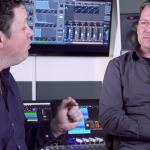 This time around, they discuss some of the updates and new features related to controlling Studio One. Join us at Summer NAMM for a live tracking session with Briana Tyson and friends! Anyone interested in modern recording techniques and digital recording won’t want to miss this. Rick Naqvi and Josh Harris will record Briana and her band using the Studio 192 and Studio One 3. Get a look at working with the latest version of Studio One in the real world! We’ll record, arrange, mix & publish online. The event is FREE to get in but we only have 40 spots available… sign up now! Thursday, July 9, 8:00 p.m.